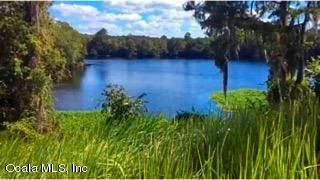 Stunning waterfront acre homesite perched high on a bluff overlooking a serene wide cove of the Withlacoochee River. Beautiful homes on Hume Point would make great neighbors for your new fine custom home. Few opportunities for an acre on the river in a pristine area exist. Hurry before it is too late to seize this opportunity.